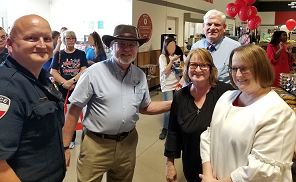 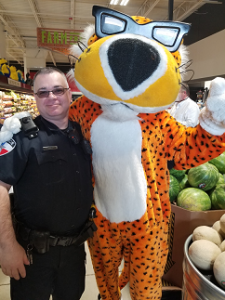 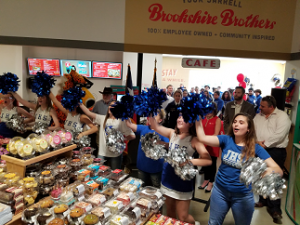 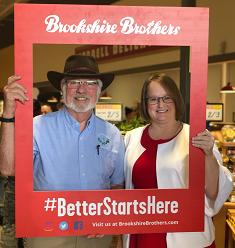 The City of Jarrell was proud to attend the ribbon cutting for Brookshire Brothers. 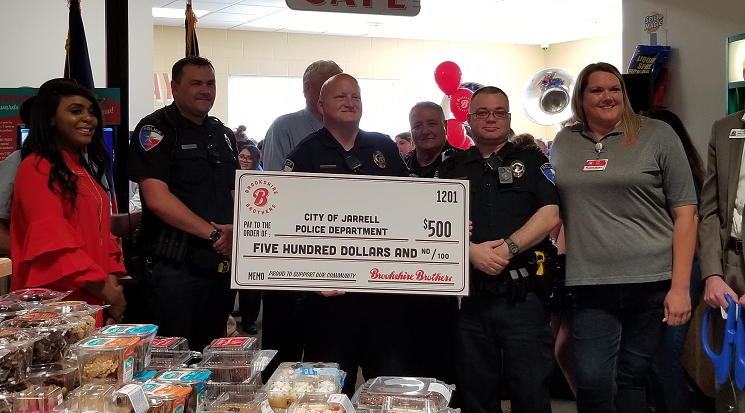 We are grateful for their donation to the Police and Fire Departments, and we enjoyed the presentations from the Jarrell band and cheerleaders. 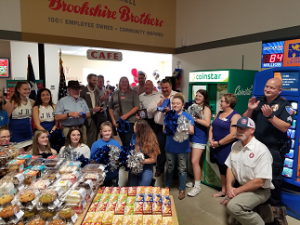 We’re incredibly happy to have such a great community!